Need a creative personalized gift for someone? 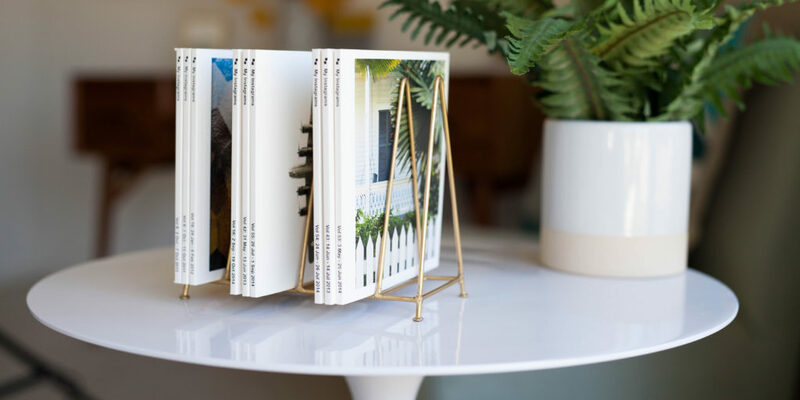 Head to Chatbooks and score a completely FREE Series Softcover Photo Book! Shipping is also free so you really pay nothing for this awesome deal (books are regularly $10 each). Use promo code SOUTHERNSAVERS at checkout to get your free photo book. Chatbooks is a fun site that makes planning and organizing your photo books easy – it takes photos from your social media (or from the “Favorites” album of your phone photos) and adds them to your book automatically. When you get close to 60 new photos in your book, you can edit or print the book. Offer valid until 4/30/18. For first time customers only.